Many-Strings celebrates the beauty and peacefulness of Big Sur with a music video. Photography and recording by Many-Strings, San Diego, CA. 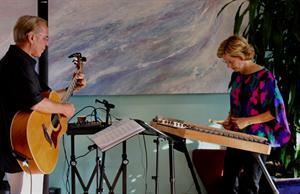 Jamie: hammered dulcimer, Chris: video, keyboards, and guitar. Spring 2017 in Yosemite. Lots of water, steps, and notes. Music: O'Carolan's Fanny Po'er from our Notes in the Village CD. A short film reflecting our experience of Zion National Park...our photos and Many-String's recording of Amazing Grace for an amazing canyon! A few photos from our holiday on the South Rim of the Grand Canyon. Music: Planxty Brabazon by Turlough O'Carollan (b.1670), the blind Irish harper. 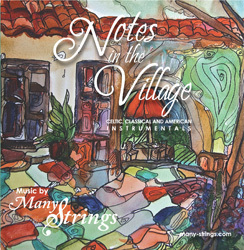 From our CD "Notes in the Village." Featured music: 1) The Balboa Tower carillon, 2) Many-Strings' "Carol of the Bells" (December Notes CD,) and 3) Carol Williams and Annelle Gregory at the Spreckel's Organ performing "Dragon Dance" by Carol Williams. Video by Many-Strings of the sculptures in Borrego Springs. The art was designed by Dennis Avery and created by Ricardo Breceda. Music and photos by Many-Strings, San Diego, CA. A day on the water....on the California, with the Star of India, the America, and the San Salvador...blue, breezy and perfect! Images of the Star paired with a musical medley by Many-Strings, featuring colonial and early American melodies. A short film featuring the beautiful fishing boats of Morro Bay and Santa Barbara harbors. Thank you very much Dusty Strings, Blue Guitar and Countryman Microphones for such a great NAMM experience! Thank you Dusty Strings and Blue Guitar for such a great NAMM Show experience! For Taylor Guitars: the Swedish finger-style virtuoso: Gabriella Quevedo. And, for Elelstron: the wizardry of CENK. Thank you and special appreciations to Sue and Ray of Dusty Strings, Ani of Pick-up-the-World, DPM and K&M for your attention to detail. Thank you Dusty Strings, Arthur Hull, and Remo Percussion for making this the best NAMM ever! A few moments from a vey busy and diversified tour of the NAMM show. Jamie at Dusty Strings on their beautiful NAMM Show hammered dulcimer. Video by Many-Strings of sculptures in Borrego Springs. The art was designed by Dennis Avery and created by Ricardo Breceda. Music and photos by Many-Strings.com, San Diego, CA. 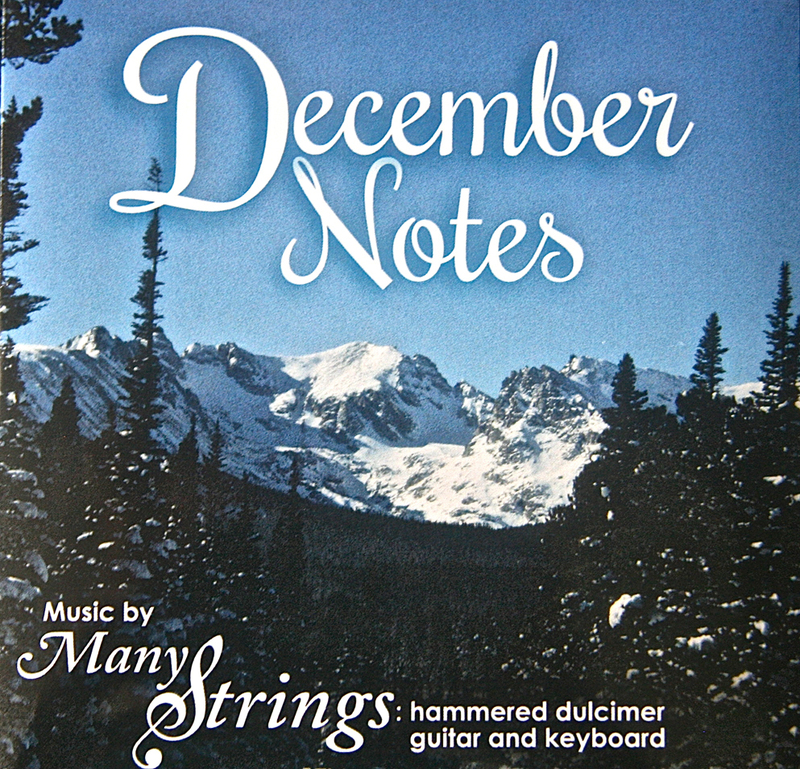 Photography and recorded music by Many-Strings. Instrumental medley of American immigration and maritime songs, sea shanties, and a pirate ballad.